We come from love. We are made to love and be loved. We are created to expand in love not only with ourselves but every soul who enters our journey. Somewhere along the way we’ve forgotten this and have been taught fear, judgment, bigotry, intolerance, and hate. I don’t know when it happened. I am not a historian. I just know that we have forgotten our humanitarian purpose here on this beautiful planet. At this point it doesn’t matter who threw the first stone that cast this horrible sense of amnesia in our humanness. But, I do know that our souls remember the source of our existence. I feel it in all that I am. Love. It’s all about love. Yes, I might be a bit over indulged in the romance of love, kindness and compassion. I am sure there are folks rolling their eyes again while reading this. Yes, I might be over-the-top corny at times. And, yes, I might even seem oblivious to whatever truth the world has decided to believe. It is okay. I understand. I get it and I still will choose love over hate. I will still continue to remind you even if you don’t want to remember it! I’m tenacious that way. I know that love is the answer. Love is the forgotten genetic cord that has been removed from our consciousness. It’s up to us to find it through the openness of our hearts, the gentleness of faith, and the passion to save our connections in this world. I woke today with gratitude for those who share me in their lives. I am thankful for those who are part of my journey. That’s the easy part. The ones that call for me to dance are the souls I haven’t met yet, the ones searching for something that is missing and have been taught the false lessons through control, religion and oppression. In these erratic political times the one element that seems to be diminishing is LOVE. But I feel that We are being reactivated and reprogrammed to return to Source. So you may be tired of my messages but I love you. You don’t have to read my words but if you do May you feel my delicious vibe of love. I love you. I love you. I love you. 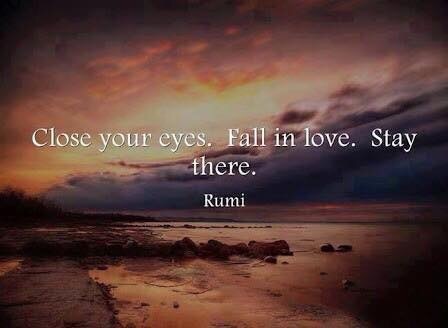 In the words of Rumi, “Close your eyes. Fall in Love. Stay there.” Feel the truth of your existence. Have a blessed day!!!! LOVE is the all. It is the universe and faith embracing us at all times. It is God and the essence of all you are. Thank you. Beautiful. Thank you also…Peace & blessings upon your house. I love you Millie. I’m looking for the peace that’s hiding in this turbulent political climate. The vibe is painful and I want to escape and embrace the purest of love. Embrace it. It’s always there, sweetheart! Every day we have a choice to follow the masses or stand in our own light of love and conviction. I love you. “Love is the forgotten genetic cord..” yes. Yes yes yes. Most definitely am I feeling your love! Thank you so much for this. Such a brilliant reminder! Thank YOU for stopping by. 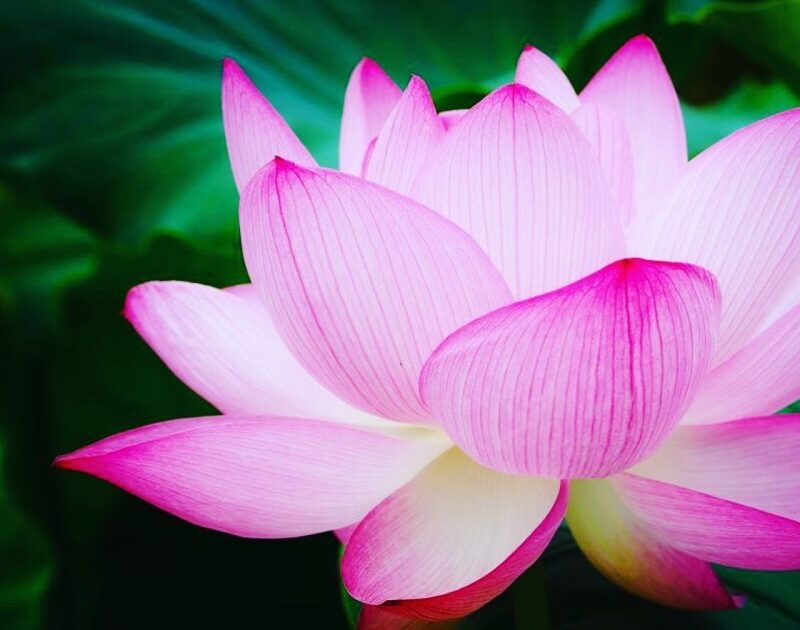 You are pure divine love. I’ve fallen in love… with this blog! THIS is the energy I’ve been looking for! Aw! Thank you. I am humbled by your words. I am always a bit shocked and surprised that people keep returning. So thank you. Blessings!!! I know the feeling! It’s nice to get the support! Your perspective is so refreshing, and I look forward to following along! I look forward to getting to know you. You can also follow on FB. I post more stuff there. I hate a love/hate relationship with social media…I completely understand it. You will be back whenever your spirit is ready. Thank you. Humbled by your words. Missing you my friend. Thank you for your kind words. I hope all is well. Hugs.